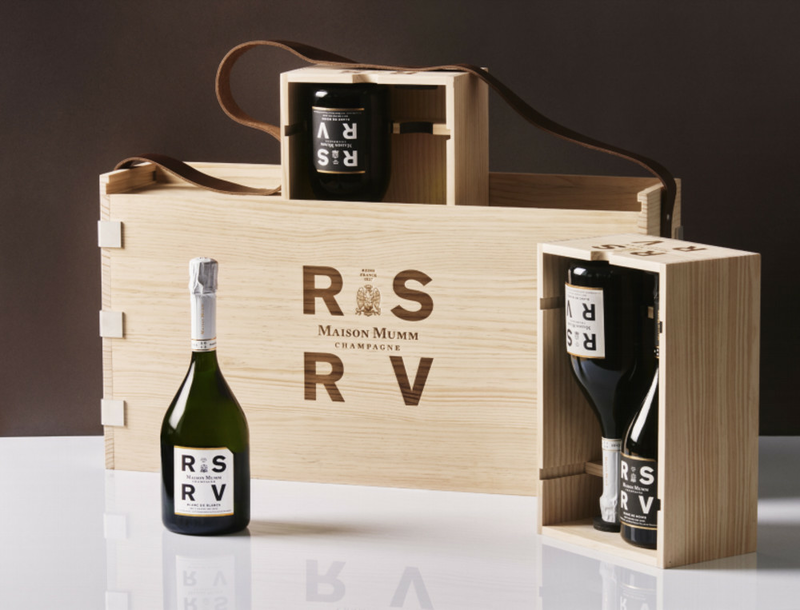 The festive season calls for some major gifting and celebrations, so it’s timely that Maison Mumm has just released the perfect item for anyone looking to impress the foodies in their life: this exclusive RSRV range of champagne. 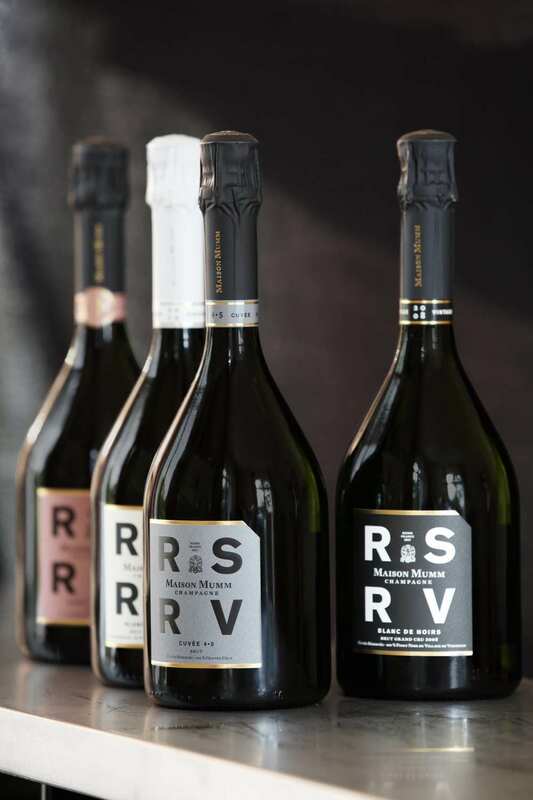 RSRV is code for “ReSeRVed”, and these cuvées are aptly titled as they comprise the best wines from harvest and bottle ageing, selected carefully and identified by the cellar masters before being made available to a select circle of Maison Mumm’s family and friends. Thankfully, Maison Mumm has decided to expand its circle of privilege to connoisseurs, including those in Hong Kong. Starting this month, the RSRV Cuvée 4.5 ($627) and RSRV Blanc de Blancs 2012 ($678) will be exclusively available at Watson’s Wine while the limited stocks last. The former is so named as it is aged for four years and made with a blend of five Grand Crus from vineyards that have been properties of Maison Mumm since 1840. The latter hails from a vineyard in Côte des Blancs – in the heart of the Champagne region – bought by G.H. Mumm in 1882. 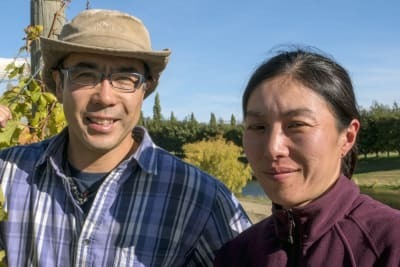 If you’re looking for the full gastronomic experience, you can also swing by two-Michelin-starred Pierre at the Mandarin Oriental, where the RSRV Blanc de Blancs 2012 and RSRV Lalou 2006 (an iconic cuvée that’s produced rarely and only in the very best vintages) are available by the glass or bottle through January 2019. 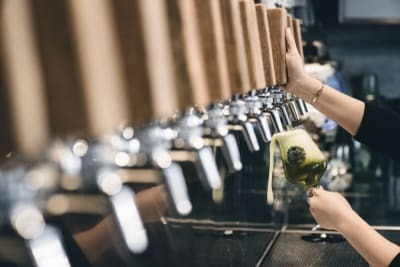 You can also try out these special tipples at Mumm’s homage to the life of Oscar Wilde, in the form of a champagne-pairing dinner ($900/person) at Bibo on Saturday, 10 November 2018. Expect a night of feasting, RSRV champagne pairings and other glamorous activities like a bow-tie making workshop. The exclusive seats are only available by application – email rsvp@oscarhk.asia if you want a shot at one of the 40 spots. For the record, there was one more RSRV released in Hong Kong – RSRV Blanc de Noirs 2009 – but all bottles have already been acquired by a local corporate customer. So act fast if you plan on impressing all the VIPs in your life.